We're an experienced agent operating across Pontefract, Castleford, Knottingley, Featherstone, Ackworth and have been selling and letting properties since 2008. Our team consists of six property professionals who are ready to help you find a property in the local area. If you're looking for an estate agent in Pontefract to help you sell your property then we have the people and the skills to get you moved to the right place at the right price. We're a local business, run by local people, and won't fleece you with hidden fees or charges, so contact us today to find out more about what we can do for you. Mark was extremely helpful when purchasing my property. He went over and above what was expecting. Top class service. This is my own agency, so be warned that this review might be quite subjective. Agency is alright and has a very decent customer service with nice people. The response rate is fast and your queries will be answered relatively quickly( for an agency). I took one star away for the initial lack of response regarding the credit check( they forgot) and I should be taking a half a star for lack of card or cash payments. You need to do everything by the bank transfer, which can be annoying for some and can give a vibe of agency being phony and cheap. Apart from that, decent guys. Helen started her career in 1990 working for the Yorkshire Building Society. She quickly progressed from a customer adviser to running her own branch. 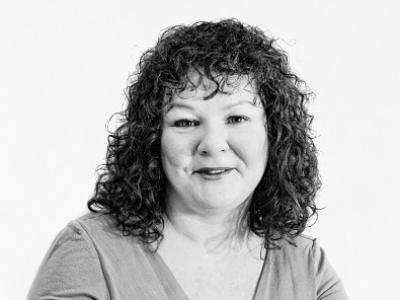 After deciding she wanted to work for herself, she joined Local Properties in South Elmsall, as a self employed mortgage adviser and was appointed as company director in 2002. Along with her husband Barry Dutton, they expanded Local Properties and opened up the Pontefract branch in 2007. 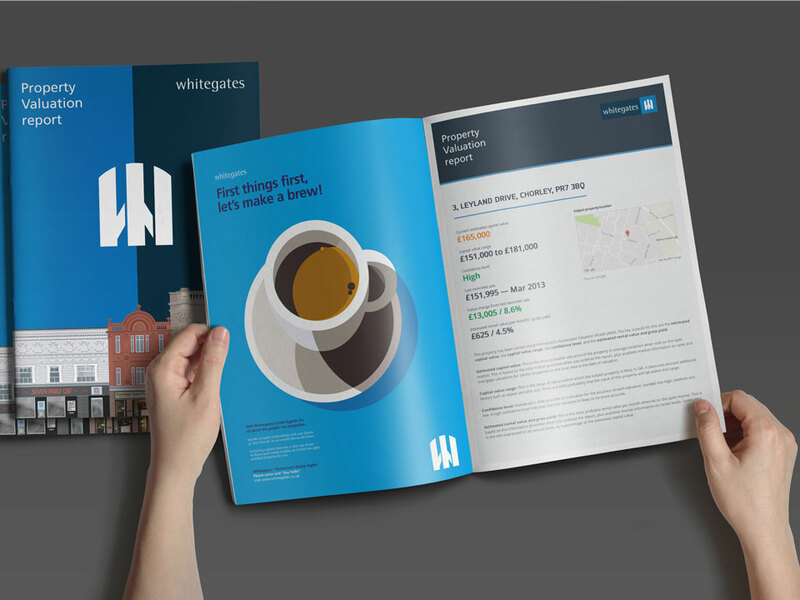 Under Helens leadership The branch quickly grew from strength to strength and due to the success of Local Properties, in 2009 she was asked by Whitegates if she would like to take on the Whitegates Pontefract franchise. 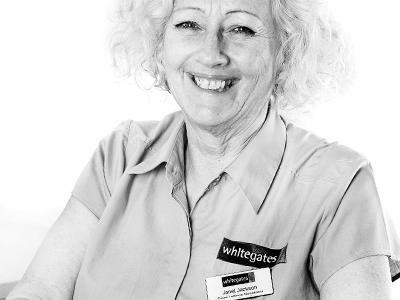 Helen felt this was an excellent opportunity for both the business and her clients, so in 2010 Local Properties Pontefract became a Whitegates franchise. Since opening Pontefract in 2007 she has built up an enviable reputation for selling houses, an impressive rental portfolio, and with her amazing team, offer a service to all their vendors, landlords and tenants that is second to none. Helen has a great passion for both selling property's and letting properties for over 250 landlords. She spends most of her time valuing properties for both sales and rent. Helen is a great believer in continuing education and career development. She is a qualified member of both ARLA and NAEA, holds Cemap qualifications, and is currently studying for The technical award in Residential Management and Practice. During her spare time Helen loves spending time with her husband, 15 year old son, and her dog Milo. She loves holidays, good restaurants and fine wines. 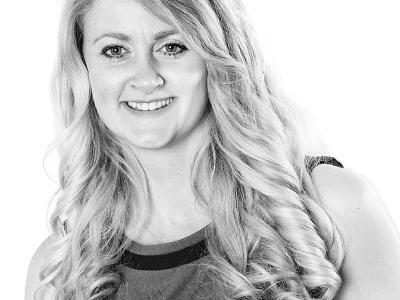 In 2009 Sarah joined the company as Branch Manager in the Pontefract office overseeing the smooth operation of both lettings, residential sales and day to day running of the branch. Having worked in the estate agency business since 2001 Sarah has gained valuable experience dealing with all aspects of varied property transactions. 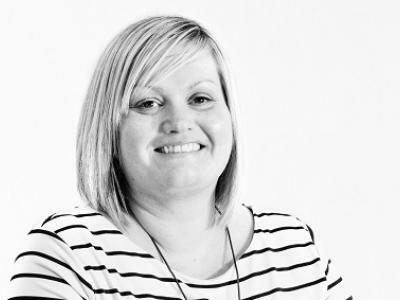 A great achievement for Sarah was being awarded with the Employee of the Year title for the Whitegates group in 2013. A career focussed individual with a real passion for property and the company, this is demonstrated via her friendly yet professional approach and great customer satisfaction ratings. Outside of Whitegates Sarah enjoys spending valuable time with her family and friends, visiting new places of interest, countryside walks and tries to fit in the odd Zumba and swimming session! My career within the industry started in 2010, starting as a Lettings Negotiator and quickly progressing to Lettings Valuer. Shortly after being introduced into the property industry I bought and renovated my own house which is when I realised that I was very passionate about property. After this I gained experience as a Sales Negotiator working for a corporate company in the local Pontefract area. I take pride in delivering the best customer service possible and I am very pleased now to be working for a well-established family run agent as a Sales and Lettings Valuer. In my spare time I enjoy spending time in the garden as well as going for countryside walks with my partner and our dog. Adele was born and raised in Pontefract and loves her home town. 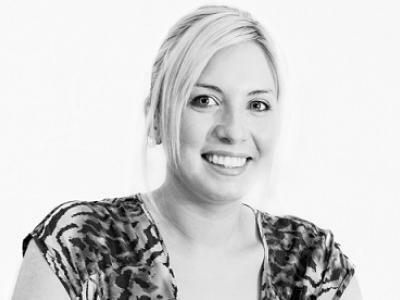 Adele is proud to be a Pontefract Estate Agent and started out in 2009 working in the sales and rental market. Starting out as a property inspection and quickly progressing - Adele spends most of her time out and about meeting current and new tenants and landlords. Adele's out of work interests are shopping, holidays in the sun and lots of weekends away in the outdoors with her family. Adele has two dogs which she enjoys walking and lots of play time. Adele currently is studying to take her ARLA exams. My career at Whitegates started in August 2015 after having a short break from the property industry. During the break I worked for a large heating company providing high levels of customer service to a wide range of people. Having started my estate agency career back in 2001 I always knew that this was what I most enjoyed doing. In 2001 I worked for a local Pontefract agent gaining much experience dealing with sales transactions and satisfaction in seeing happy and excited customers moving into their new homes. Whilst working for this agent I covered many aspects of estate agency starting out as a Negotiator and was pleased when I progressed to manage my own successful branch. I am happy to be working back in the estate agency business as Sales/Lettings Negotiator. Delivering a high level of customer service, with a friendly yet professional approach. Out of work I enjoy Soul weekends, Zumba, holidays and I also am involved with charity work. 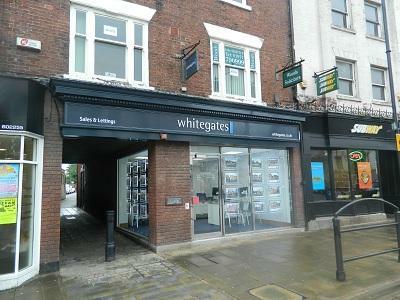 I am happy to say that this is my 8th year working at Whitegates within residential sales and lettings. 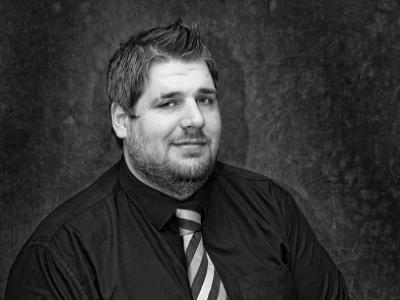 Initially starting in 2008 my role was very much residential sales based, the change in the challenging market conditions gave me a great understanding of the business and also allowed me to increase my skills and knowledge. In November 2012 I was offered the opportunity to move into the lettings management side of the business which lead me into my current role of Senior Lettings Coordinator. My current role allows me to establish long term business relationships with landlords, contractors and tenants alike, this has helped me to build on my strong negotiation and communications skills. Outside of Whitegates I enjoy spending time with my wife Charleen, we love to escape to the country and visit historic places.